The following is an exhaustive look at the methods used and taught for every mention of healing in the New Testament. I do not draw any conclusions, I only list the Scripture and method. This is a great resource for anyone studying healing in the New Covenant. See the statistics on healing at the bottom of each section; I think you will be surprised at some of the results and you can draw your own conclusions..
(1) Matt 8:2,3; Mark 1:40,41; Luke 5:12,13 Leper healed “if Thou wilt “, along with SPEAKING THE WORD OVER him “be thou clean “. 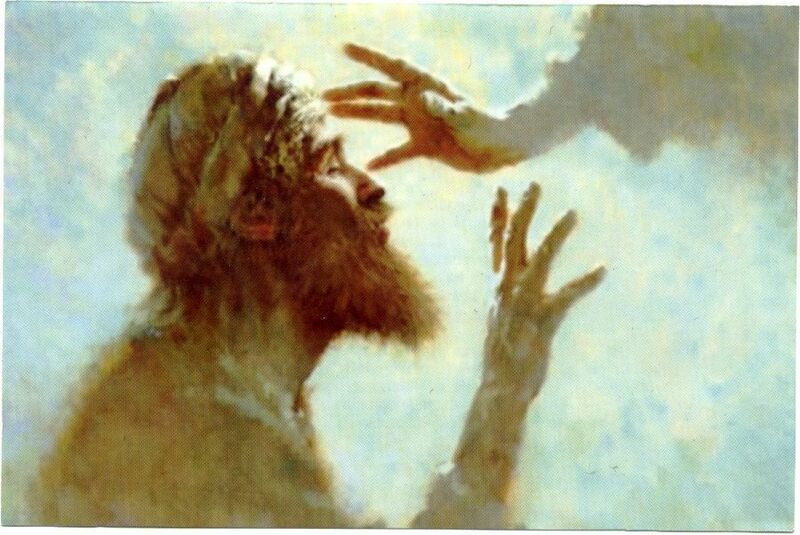 (11) Luke 22:51 Jesus touches the ear that was cut off by Peter and heals him. (1) Matt 8:5-13; Luke 7:1-10 Centurion’s Servant healed; Jesus Marveled at his faith; He had faith to believe that Jesus only needed to SPEAK THE WORD OVER the servant. (3) Matt 9:20-22; Mark 5:25-34; Luke 8:43-48 Woman with issue of blood healed by touching His garment; Jesus said her faith made her whole, to go in peace, and to be healed of her plague. (7) John 5:1-9 Jesus said to a man at the pool of Bethesda “Rise, take up thy bed and walk “ and immediately he was whole and walked. He was whole before he walked therefore it does not fall into the category of Commanding the Person to Act as a method of healing. (1) Matt 8:16,17 ; Mark 1:32-34 ; Luke 4:40,41 (see LAYING ON OF HANDS) Healing the sick at evening; He laid hands on all of them. A comparison of the texts shows Matt & Luke agree that “all “ were healed. Mark says “many “ were healed. The only conclusion to draw is that the casting out of devils caused “healings “ for some but Mark emphasizes the casting out of devils rather than the fact they were healed . While others were healed and did not require the casting out of devils- for these Mark says “And He healed many that were sick of divers diseases “ ” then says “and cast out many devils “. In other words, all were healed. (2) Matt 9:32,33 When the dumb man had the devil cast out, he could speak. (3) Matt 12:22; Luke 11:14 Man healed of blindness and dumbness when devil cast out. (1) Matt 12:9-13; Mark 3:1-5; Luke 6:6-10 Jesus commanded the man to stretch forth his withe . (6) Luke 7:12-15 Dead man in casket commanded to arise and he did. The most common method used by Jesus was the laying on of hands (12 times), followed by commanding the person to act (8 times), then healing by the faith of the receiver (7 times) and speaking the Word over the person (7 times), then healing by the faith of another (4 times) and the casting out of devils (4 times). The least common method used by Jesus was rebuking the sickness (used once). Not once did Jesus pray to God for someone to be healed. The most common combination of methods used would be the laying on of hands plus speaking the Word over the person (3 times) and laying on of hands plus healing by the faith of the receiver (3 times) and commanding the person to act plus healing by the faith of another (3 times). (3) Acts 9:36-43 Tabitha died, Peter only says “Tabitha, arise “ and she is raised from the dead. The most common method of healing used by the Church is commanding the person to act (4 times). The next most common methods would be speaking the Word over the person (2 times), healing by the anointing (2 times), and healing by the laying on of hands (2 times). The least common methods of healing by the Church were using the name of Jesus (used once), healing by the faith of the receiver (used once), and healing by prayer (used once). There were no combinations of methods used any more or less than the others. Example: Acts 9:36-43 Tabitha died, Peter only says “Tabitha, arise” and she is raised from the dead.